How are you, hope your week is going well! I am pleased to let you know that I have managed to secure a venue, dates and times for the Johannesburg, South Africa Class in October 2015. 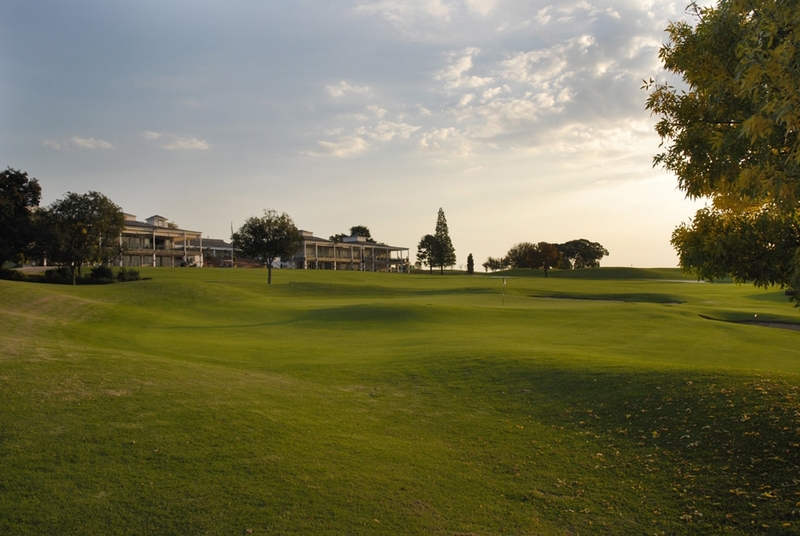 It will be held at the lovely Country Club Johannesburg Woodmead – in a large spacious room overlooking the golf course, what bliss! Thanks to Lesley King the functions co-ordinator at the club and Kim Grossett who made this possible. There is a two day class on offer, on Mon & Tues 12th & 13th October. 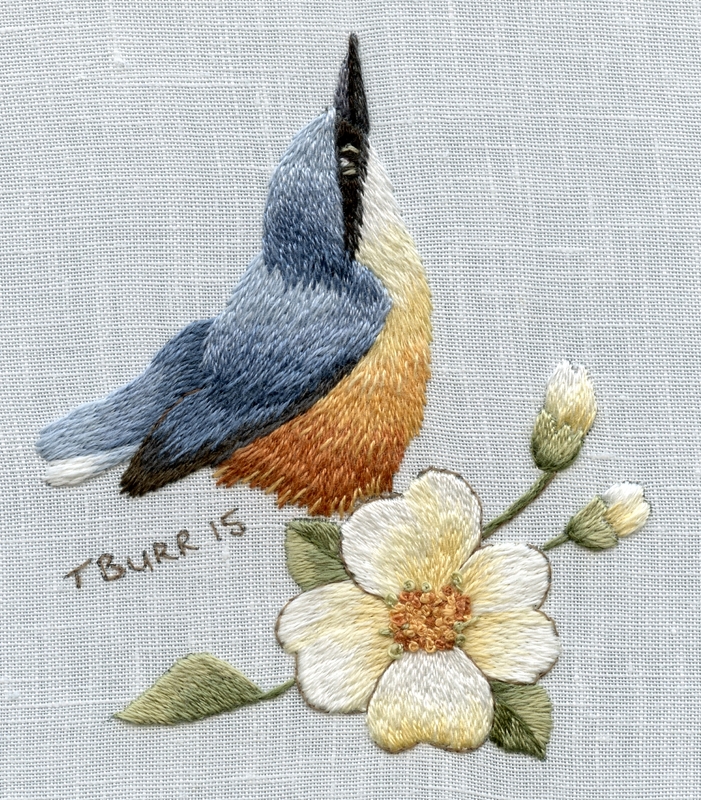 The class is on Needle painting embroidery and we will be working on the Nuthatch In Spring as shown below. Full details of the class are included in the PDF – click here for details. The classes will begin each day at 9.00am and end at 4pm. Tea & lunches are provided and a full kit included in the cost. Online registration will open on this website on Monday 17th August. Details for registration will be posted under CLASSES. It is recommended that you email me first to secure a place as they are limited to available class numbers, and will be secured on a first come first served basis. Contact details can be found on this site under CONTACT. Thank you for the kind words, I am so looking forward to our 2 days together!! Please can you send me your banking details and I will forward them onto Kathy and Heidi so we can secure our places.